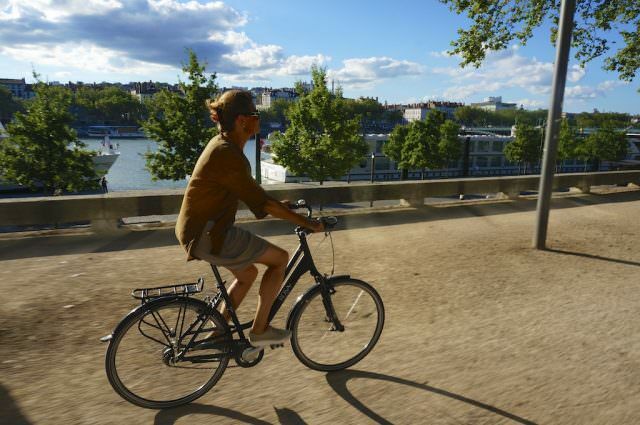 What Matters Most On Your River Cruise? 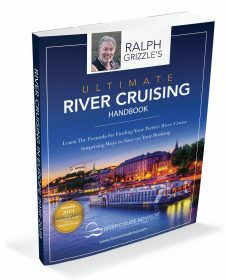 You are here: Home / River Cruise Basics / What Matters Most On Your River Cruise? Here at River Cruise Advisor, we frequently twirl our collective pens and ponder the big questions in river cruising. This week our question delves into the science of what motivates those who are planning river cruises as well as what is important to those who have experienced river cruises. 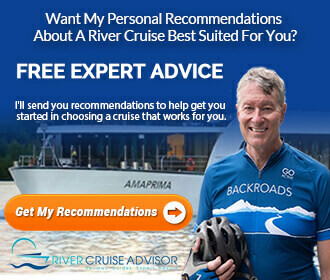 In a market that is still emerging and expanding at the speed of light, figuring out what matters most to past and future river cruisers is the big question on the minds of river cruise company executives, travel agents and on our minds too. It probably should be on your mind, if for no other reason, so that you can contemplate the components that will reward you with the most enriching trip possible. Recently, we asked readers of our newsletter to answer a two-question survey. Want to throw in your two cents’ worth? You’ll find the survey here. 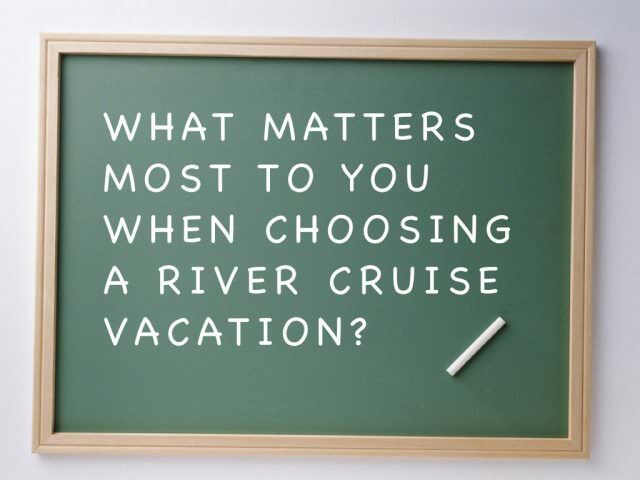 Our goal was to find out, What’s the single-most important factor to you when choosing a river cruise vacation? What do you care the most about? The results were revealing – and often surprising. The vast majority of respondents said that the itinerary was the single-most important feature when choosing a river cruise. Illustration courtesy of Viking Cruises. Itinerary came in first, picked by the vast majority of respondents as the single feature they look for most in their river cruises. We’d like to interject that river cruises are not cheap, but they often provide exceptional value. To say that they are expensive can be correct, but cost is relative to value. 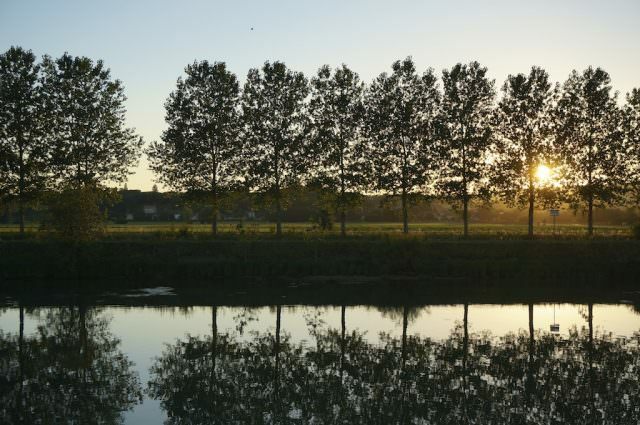 You can pay as little as $200 per person per day for river cruising in Europe. The fact that “itinerary” dominated isn’t so surprising to us. We’re attracted to river cruising largely because it represents the chance to see a broad swath of Europe (or Asia, or America) in a single journey. Thus, if it’s always been your dream to see Germany, you’ll likely book a river cruise that calls on a number of German ports. Ranking second, the choice of river cruise line factored highly into the most important component of choosing a river cruise vacation. Numerous readers felt that the reputation of the company – plus word-of-mouth feedback and professional reviews – was most important in helping them make their decisions about which company to go with. We disagree a bit about the fact that good customer service is becoming harder to find, particularly if you work with a good travel agent who can help you when there are challenges. Also in this category, some mentioned that how a river cruise line handled low and high water situations was important. The third-most selected survey element that readers looked for was a non-smoking atmosphere onboard. By and large, smoking policies on most of the large river cruise ship lines are all the same: Smoking is allowed in designated areas on the upper sun deck only. But potential cruisers are still looking into that – and ensuring that smoking is not allowed in the interior spaces of the ships. Few respondents said that the actual ship they sailed aboard was of critical importance to them when choosing a river cruise. Photo courtesy of Uniworld Boutique River Cruise Collection. Few people indicated that cuisine was of importance to them – though we doubt they’d feel that way if the food was bad. Once again, river cruising’s reputation for high quality overall likely obviates issues of cuisine, with so much regionally inspired and locally sourced food and beverages onboard, you’re just not that likely to have a bad meal. You may find local dishes that aren’t appealing to your particular palette, but food quality overall is extremely high across the board. Which ship readers sailed on was similarly unimportant – though again, the question might need some clarification. 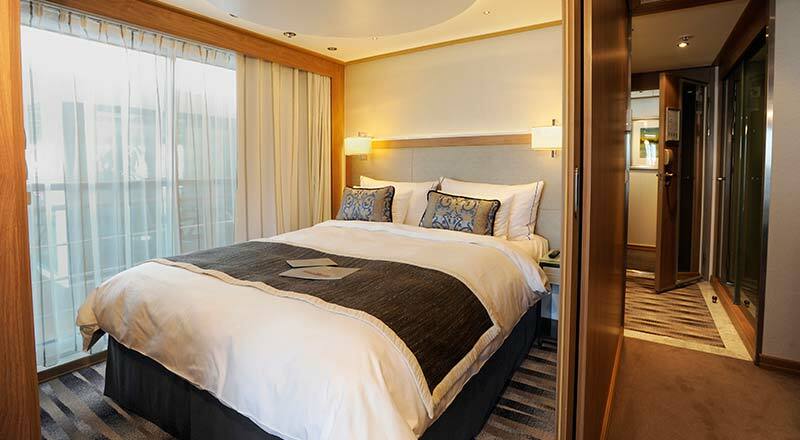 Newer ships built in the last five or six years all feature a bevvy of accommodation choices, but some of the early 1990’s cruise ships – a handful of which are still in operation – won’t offer nearly the same experience. With newer and more spectacular ships coming online every year, most modern-day river cruisers are going to enjoy their ships. The differences among river cruise ships are not nearly as pronounced as on oceangoing ones; due to height, width and length restrictions, all of the river cruise companies are playing in the same sandbox. Perhaps the most interesting revelation to come out of the survey was that only a single reader felt that all-inclusive pricing was important. All-inclusive fares are touted by many cruise lines as the last word in river cruising; the idea that you pay for the entire voyage up front and aren’t nickel-and-dimed along the way. After some analysis, there’s good reason why all-inclusive may not be as much of a sticking point. 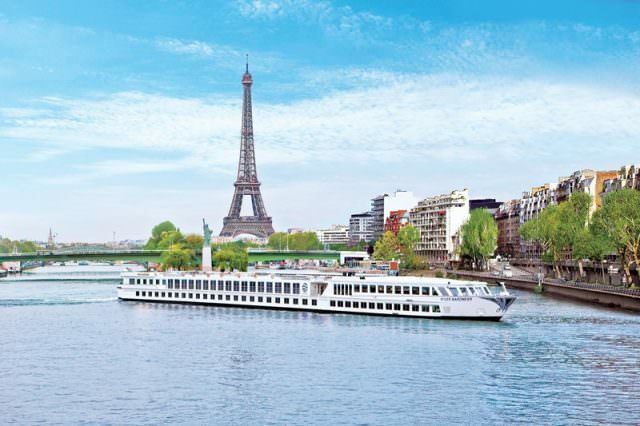 Unlike oceangoing cruises, river cruises tend to be almost all-inclusive to start with. Nearly every line offers free shore excursion options, complimentary beer, wine and soft drinks with lunch and dinner, complimentary tea and coffee, bottled water provided in-room and at the gangway free of charge, and internet access that doesn’t cost a dime. While river cruise lines that do offer an all-inclusive product undoubtedly offer the experienced traveler more choice, those who want to take the most economical river cruise possible will face very little in the way of additional onboard costs. 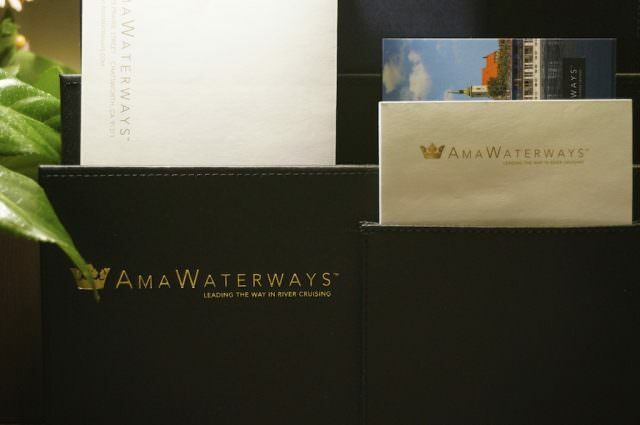 One thing that makes river cruising unique is that most lines, if they were translated to ocean cruises, would be featured in the Upper Premium segment that includes players like Azamara Club Cruises and Oceania Cruises – or even Viking River Cruises’ very own Viking Cruises product, which will debut next month. What matters most to you? Take our two-question survey or write in the comments box below this post.